According to the January 29th edition of the USPEEC MondayLine, changes to Nom159 for Eggs and Egg Products were published in the Diaro Official dela Federacion (equivalent to the U.S. Federal Register). According to the official publication, eggs intended for retail can be washed but only if refrigerated from packing to point of sale. The enforcement date in the recently published amendment was stated to be October 19th 2019. 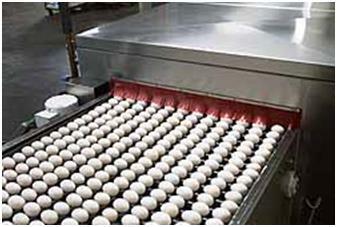 USAPEEC in Mexico filed comments supporting the provision allowing eggs to be washed.